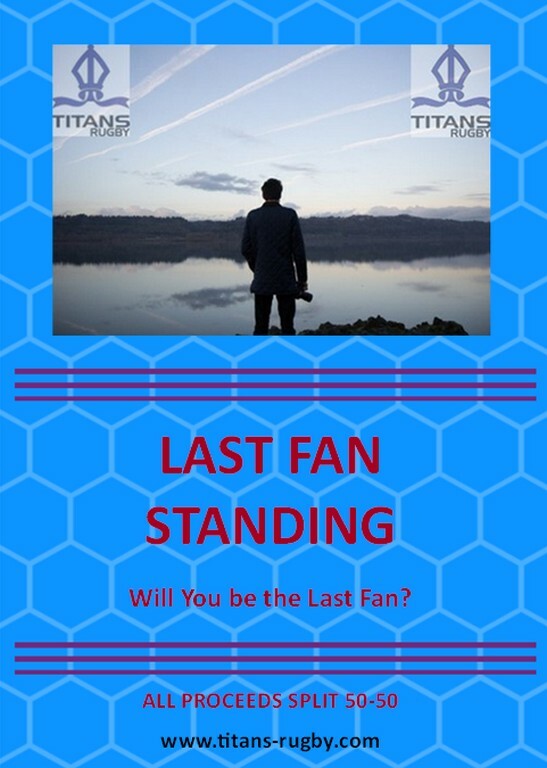 Congratulations go to Brian Umpleby who this weekend won game 2 of Last Fan Standing. Brian will collect the £200 cash prize for his efforts. Game 3 is to start ASAP. Or you can pay your £10 to Tara at the bar. You will be contacted by the club for your choice of team from a selected list of fixtures.